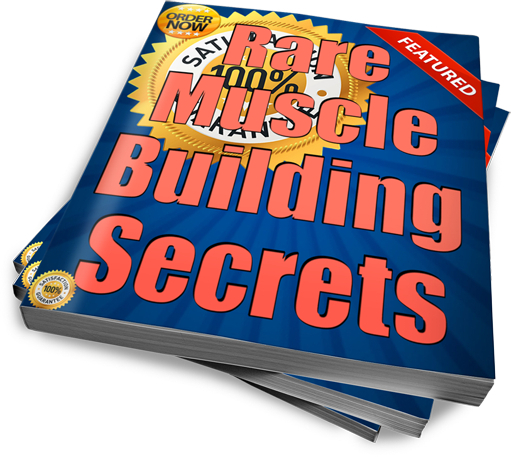 This book includes exclusive body building and muscle building tips for men and woman as well. Dieting tips, Supplement suggestions as well as a chapter by chapter break down of muscle groups and the best exercises to maximize muscle growth. This book has been featured on Oprah and CNN! Now available for a limited time for only $10.00!